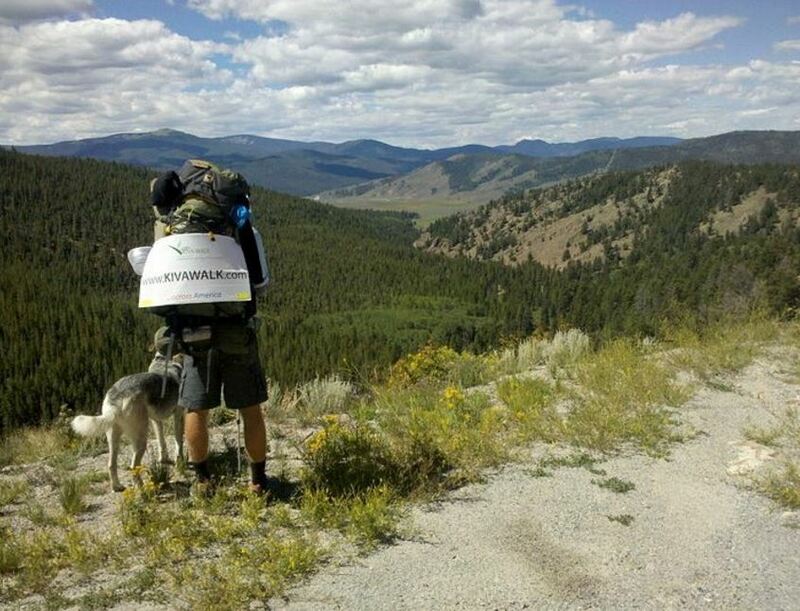 Jonathon Stalls, walked across America in 2010 to raise money for micro-funding initiative Kiva.org. After completing this epic, 3030-mile trip, he founded the non-profit co-op Walk2Connect, which organizes community walks to bring people of all backgrounds together and get them out in nature. Here are his top four reasons for you to start taking a daily walk.